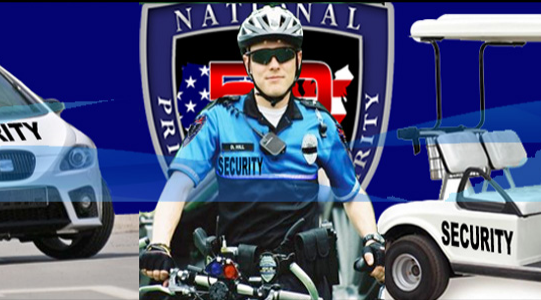 Mobile Patrol Services | National 50 Security Services - security, guard, unarmed security, armed security, unarmed, armed, patrol, patrol guard, patrol car, security post, post guard, protection, prevention, executive protection, bodyguard, off duty officer, watch man, female security, investigations, investigative, event security, crowd control, parking officer, parking control, monitoring, dispatchers, foot patrol, cart patrol, national security, security company, los angeles security, private investigations, investigator, security operators, lobby security, uniformed security, uniformed guard, identifiable security, security officer, physical security, plain clothes, wedding security, quincianera security, private security party. It consists of private vehicle patrol, bicycles or golf Carts that never leave your property, except for fuel and maintenance and they will not be used at any other location. These mobiles are great way to cover grounds, and insure fast response. Usually, the services run on a (24/7) 24 hours per day/7 days per week schedule or schedule depending upon your needs. Many times, these mobile patrols will be equipped with light bars, spot lights, microphone, and speakers, cell phones or radios. This service require at least a year agreement with National 50 Security and Investigations Inc. as the upfront costs are quite considerable and typically take a year to recoup our investment in your mobile patrol.